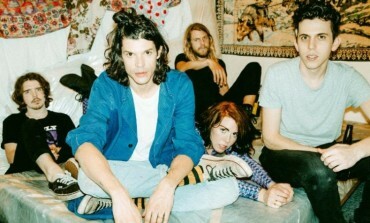 WATCH: Grouplove Release New Video For "No Drama Queen"
Float Fest feat. Grouplove w/ Portugal. The Man and Many More! 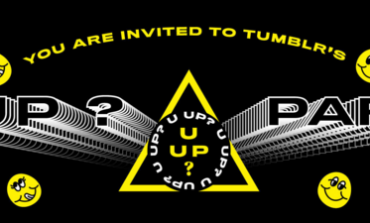 Grouplove Releases New Track "Let Me In"